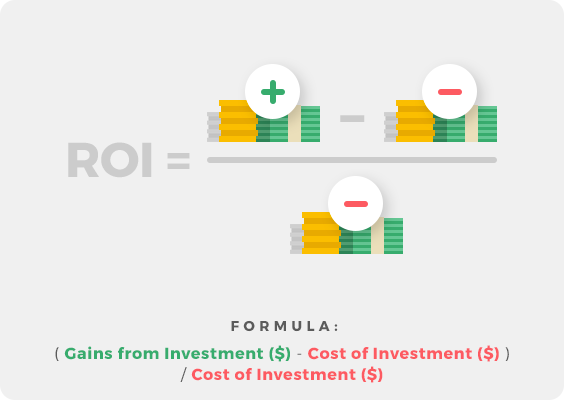 ROI (Return on Investment) is a metric used to calculate the efficiency of various marketing channels to generate profit. The higher the ROI, the more efficient the channel/campaign is in generating profits. ROI below 1 denotes the channel/campaign has generated lower revenue than it cost to run. Using ROI may in some case be misleading. For example comparing two different products with various profit margins may in fact turn up invalid data. In such cases, comparing your actual ROAS (based on margins) may be more suitable. To read more about that, have a look at our article about ROAS.